A Beautiful Mess is a popular US lifestyle blog written by two sisters, Elsie Larson and Emma Chapman. Their website is focused on creating happiness every day through a homemade lifestyle. They share home decor projects, recipes and crafts, as well as bits of their life in the Midwest. In addition to writing A Beautiful Mess, they’ve created two bestselling photo apps (A Beautiful Mess, and A Color Story) and teach online classes. In 2013, they released their first book, A Beautiful Mess Photo Idea Book and in 2014 they released their second book, A Beautiful Mess Happy Handmade Home and their own product line. The girls’ latest endeavour is a beautiful cookbook which we think you might love. Their goal was not to write just any old cookbook. They wanted the book to be brimming with positivity and inspiration, with a message aligned with living a happy and healthy (balanced!) life, with a sprinkle of goal-setting thrown in. 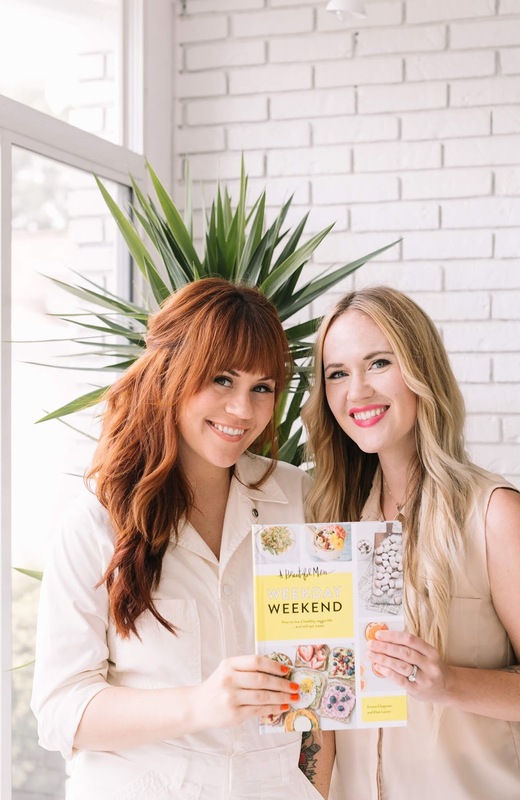 The book’s recipes are separated into Weekday and Weekend recipes along with a challenge. 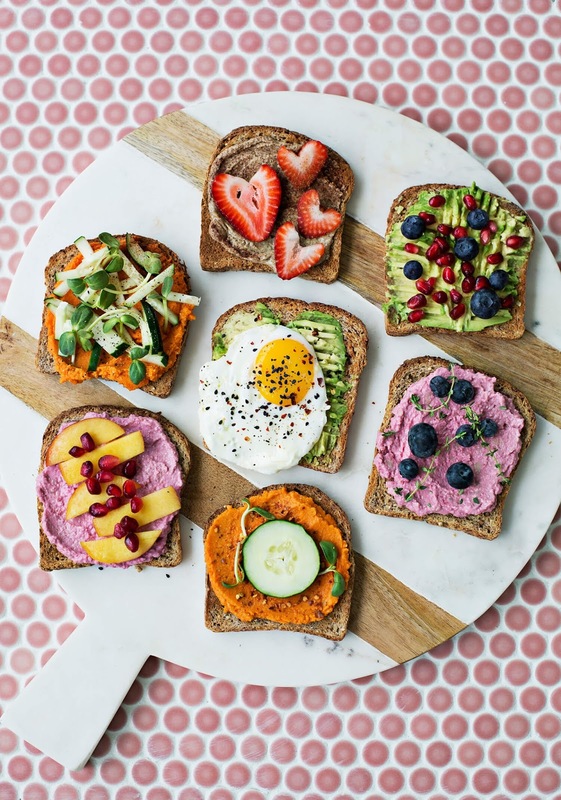 For 4-6 weeks, you eat according to five rules for five consecutive days (your weekdays) and then on the weekend you kick back and enjoy a few treats you’ve been craving all week. It’s simple but, hopefully, still challenging. What are the five weekday rules? No refined or artificial sugars or sweeteners. No refined white flour or white rice. It’s basically four no’s and one BIG yes. Almost all of the recipes are vegetarian-friendly and many are vegan-friendly as well. The cookbook was developed along with two dieticians who also provide lots of additional information throughout the book. Although the girls are across the water in the US, they haven’t forgotten us and have made sure to include gram measurements. Weekday Weekend is currently available to pre-order from Amazon.co.uk, and it will be in bookstores (as well as available online for immediate purchase) on 7 November. If you do pre-order, make sure you email your receipt to ABM@chroniclebooks.com to receive a thank you gift of four downloadable items. For more on this, click here.